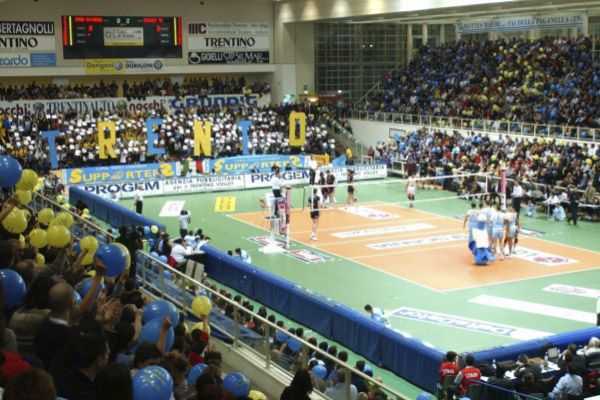 After two lost finals in a row, the race to victory started again in 2010/11 which was definitely the team’s best season ever. 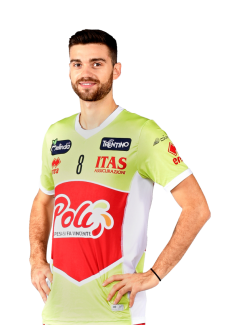 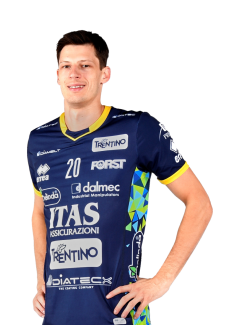 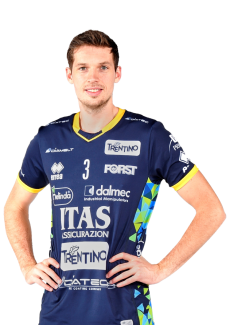 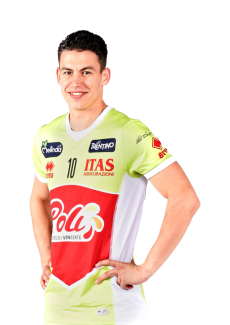 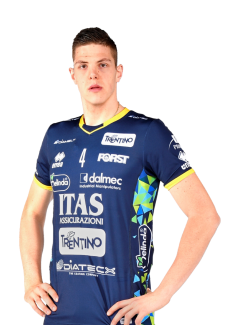 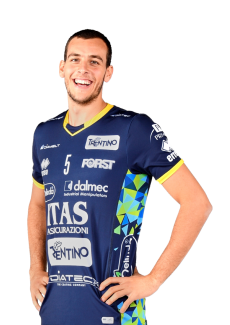 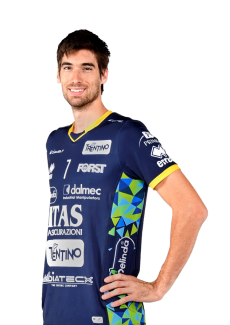 In the meanwhile the team acquired Czech player Jan Stokr to replace Vissotto as opposite. 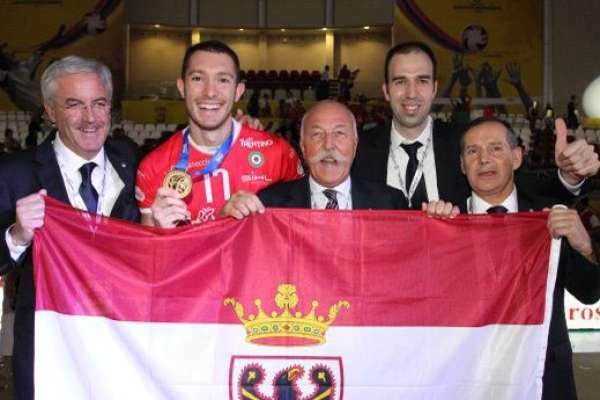 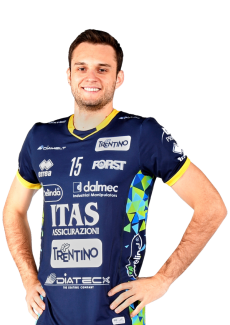 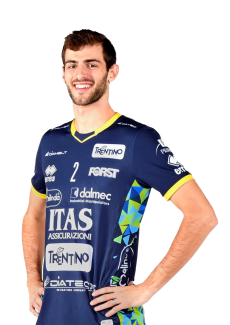 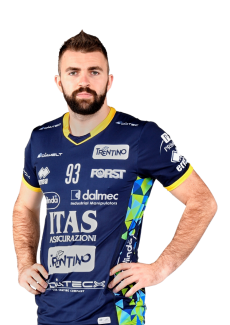 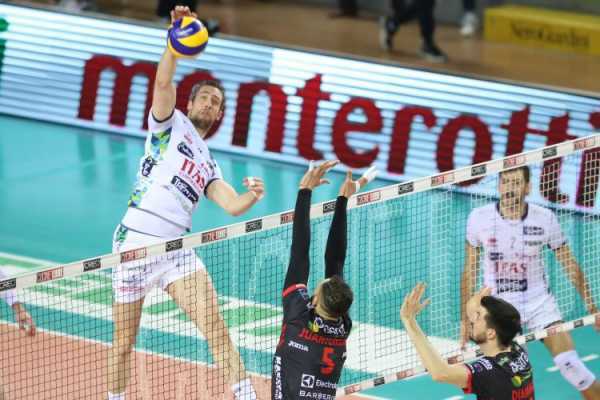 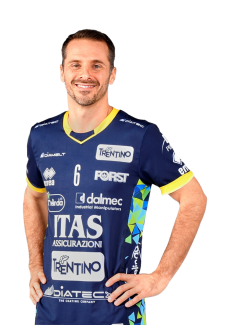 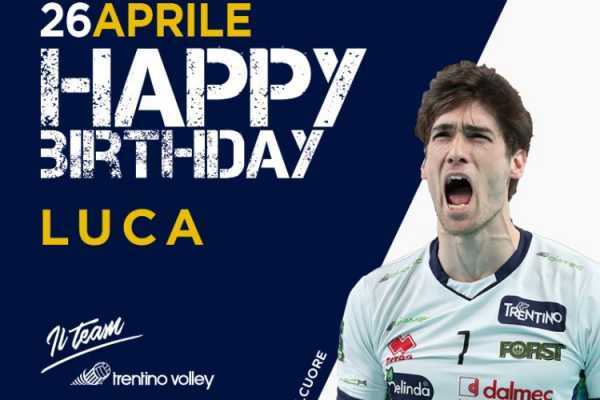 Besides the championship, that the team won on V-Day in Rome against Cuneo, its list of victories included the second Club world championship in Doha and the third Champions League at the PalaOnda stadium in Bolzano (photo to the right Kaziyski lifts the trophy). 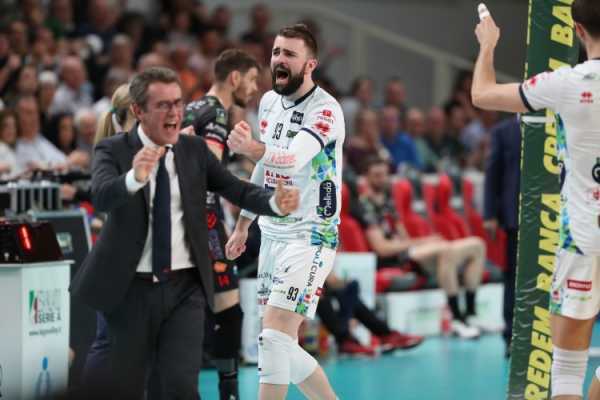 Trentino Volley was assigned the much-wanted organization of the European Final Four bringing great international volleyball into the city of Bolzano. 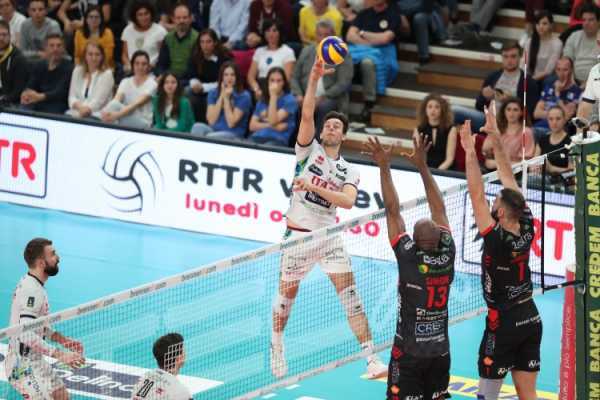 The victory over Kazan’s Russians was certainly the highest peak of the team proving its abilities not only in achieving its victories but also in its organizational skills and was dedicated to Alberto Ciurletti who had died just a few days before.